You are here: Home / News / PanCareLIFE Closing Conference a great success! 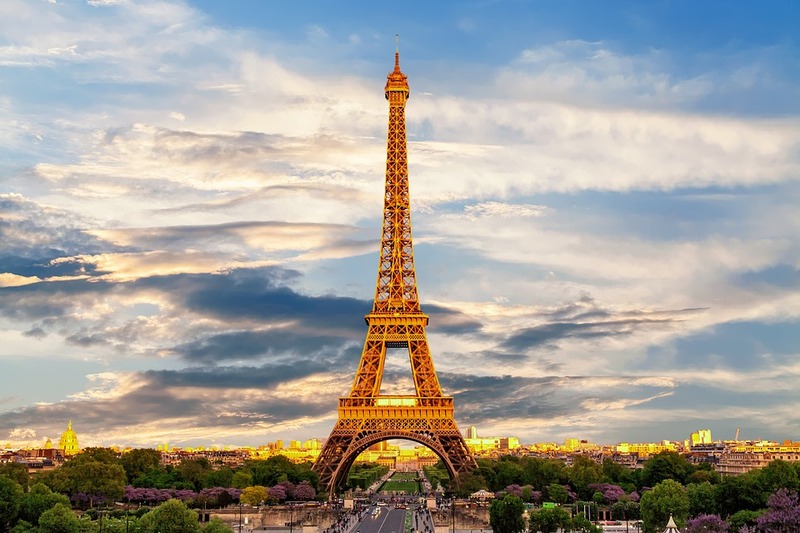 On 26 Oct 2018, the PanCareLIFE Closing Conference was held in Paris, immediately following the twice-yearly PanCare network meeting. 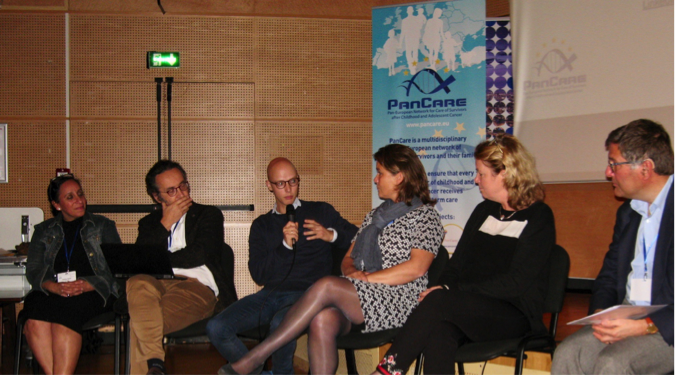 The meeting included a joint symposium with PanCare and presentations of PanCareLIFE results. Over 120 participants attended the conference, representing researchers, clinicians, nurses, survivors and their families, and policymakers. Françoise Meunier, Director General of the European Organization for Research and Treatment of Cancer (EORTC). Hearing loss and quality of life in survivors of paediatric CNS tumours and... Check out our Results in Brief on the EU CORDIS site!